On October 9, 1978 God led a soulwinner, Danny Willis to witness to a fellow employee at a Duke Power station construction site. The gentleman he witnessed to was Tommy Steele of Kannapolis, NC. Following his salvation, Brother Steele started attending a Bible-believing church and went to work in the bus ministry. He became consumed with the burden of reaching souls. He witnessed to and saw many of his fellow employees on the job and in his community come to a saving knowledge of Jesus Christ. Today many of these same converts serve in the ministry and some pastor churches. He soon heard God’s call to ministry and started New Life Independent Baptist Church on highway 601 south in Concord North Carolina. From its humble beginnings, in a storefront building, God used this ministry to see countless souls birthed into the Kingdom of God. Pastor Steele’s belief that every one he meets is a soul for whom Christ died has motivated him to center this ministry on reaching others for Christ. 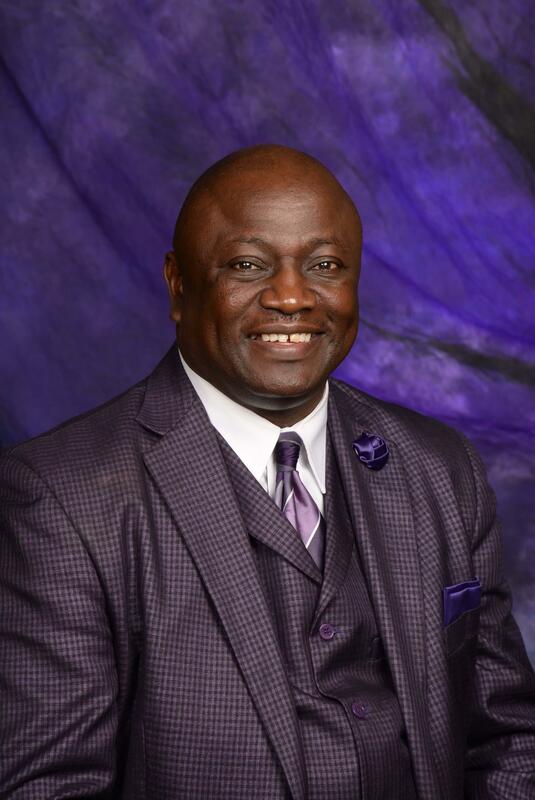 Dr. Tommy Steele is the recipient of many honors including a Doctorate of Theology and a Doctorate in Humanities, but in his mind those pale in comparison to the honor of reaching and ministering to the needs of others. Along with his wife and two sons, who serve full time, Dr. Steele has worked selflessly giving himself to the ministry and God has blessed him richly. Over the years he has had the opportunity to preach to thousands across this nation and abroad. Our first lady, Mrs. Tonda Bostick Steele, has been married to Dr. Tommy Wayne Steele for over 35 years. They met locally and have been together since then. She attended school in her hometown of Concord, NC. First Lady Steele has participated in several ministries including the Nursery, Financial committee, Hospitality committee and is over the Ladies of Destiny Ministry (Ladies Fellowship). She has served in the music ministry, as church secretary and on the Adult Choir in past years. First Lady has 7 grandchildren, & enjoys spending time with them and her husband. Her favorite Bible verse is Proverbs 3:6; as she trusts in the Lord to direct all her paths & she fully relies on Him to do whatever He needs to do in her life. 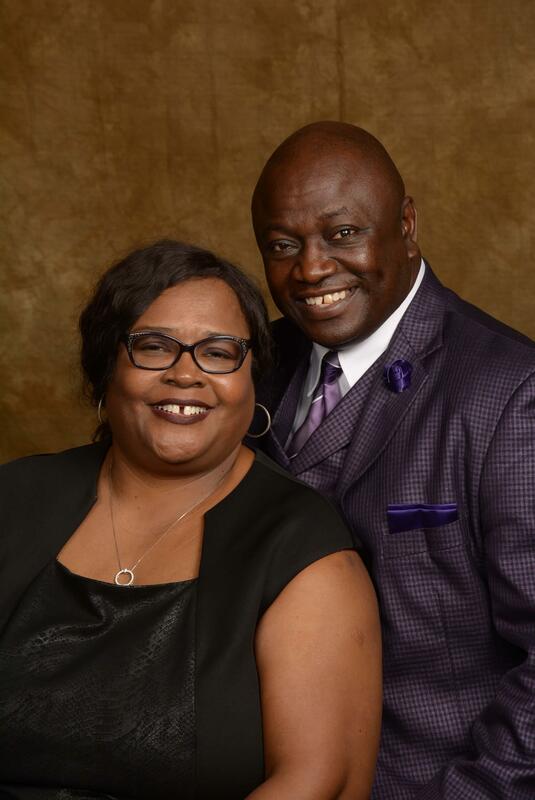 She is committed to the Lord, her husband, her family, and the ministry of New Life Baptist Church. 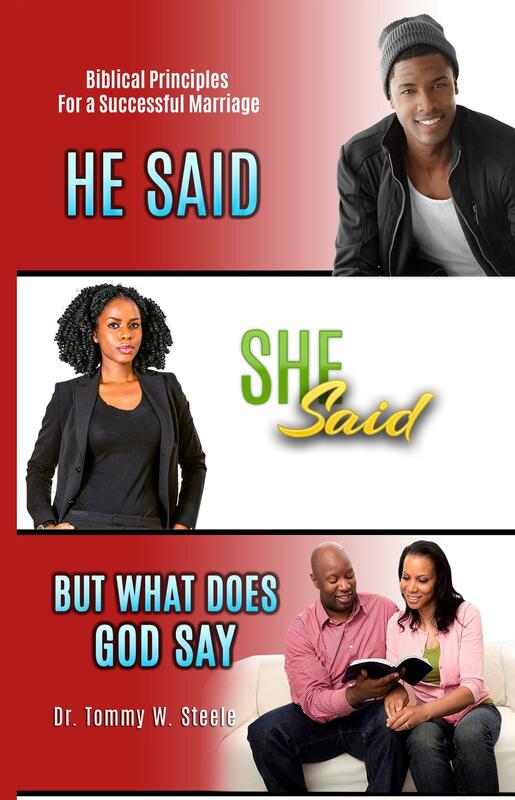 He Said, She Said, But What Does God Say? This is the latest book from Dr. Tommy W Steele which discusses biblical principals for a successful marriage. If you're looking to improve your marriage, click below to purchase this game changing book today.